Home/Nutrition Network/Ask Prof Noakes/Weight gain on the Banting diet – What am I doing wrong? On today’s episode of The Ask Prof Noakes Podcast we chat to Prof. Tim Noakes about why some people do not lose weight when following the LCHF or Banting Diet. Could it be that they are so strict and consume 3 meals daily and therefore they are eating too much? 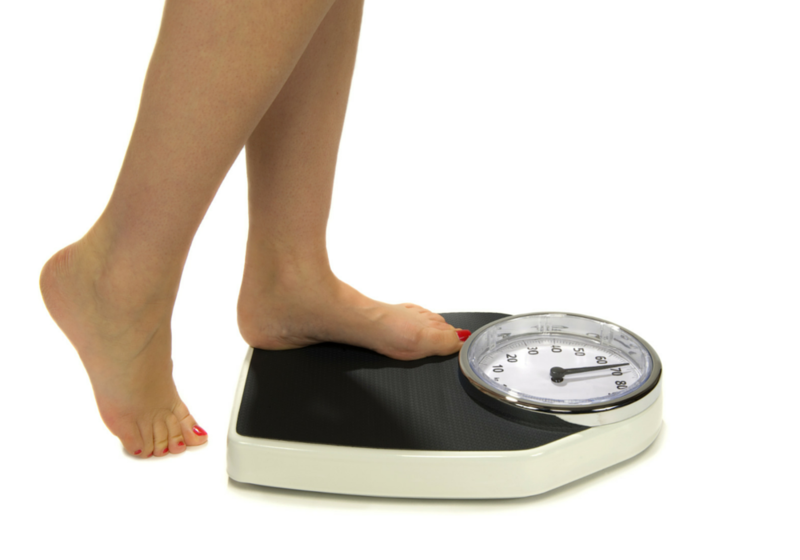 Why am I gaining weight on the Banting diet – What am I doing wrong? Today on the podcastwe look at why Betty is gaining weight on the Banting or LCHF Diet. Betty Brown said she is loving the Banting diet and she follows it meticulously. She does not have the awful sugar lows in the afternoon, she does not crave starch at all and she is sleeping better. She is generally feeling much healthier. However, she said she is not losing weight at all, in fact, she has gained 3 kilograms on the Banting diet. She is now up to 65 kilograms and she is 1.63 metres tall. To give you an idea of what she eats, Prof, let me run through this for you. For breakfast she has two poached eggs, small rasher of bacon, grilled tomato, mushrooms and coffee with cream. For lunch she has a handful of almonds, she has a handful of biltong fat included, a whole avocado with olive oil, lemon dressing, a small block of feta cheese. For supper she eats grilled baked salmon or grilled leg of lamb or grilled chicken, she has veggies with it. She has broccoli with olive oil, brinjals cooked in tomato and a green salad on top of that. She also has five to six cups of coffee a day, sometimes she drinks it black, sometimes with cream. Why is Betty gaining weight on the Banting Diet? Is she eating too much and why is she not losing weight on the LCHF diet? Prof Tim Noakes: Well, she is eating a fabulous diet and secondly, I am 80 kilograms and she is eating more than I am so I suspect that she is just eating too much and she needs to cut the lunch. If she cuts out lunch and she eats the breakfast and the dinner she will be fine. Remember, she is pretty lean and she would have put on some muscle so if she wants to just refine it, she has got to eat a little bit less. That is the key, she is eating a fabulous, fabulous diet, you know and if she feels healthy on that diet, I would not say stop it. She is so lean, 65 kilograms is pretty light, I am not sure that she should be too concerned but I can promise you that if she starts eating only breakfast and dinner and just has a tiny, tiny snack at lunch, the weight will start to come off. She is simply eating too much.